Another great music video is out!! Well yesterday it was out but I couldn't post it on the spot cause I have to study. 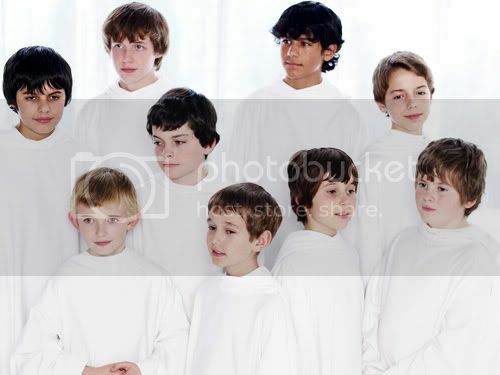 Anyways, this time is "O Holy Night" by Libera. Thank you so much, guys. You're the best. 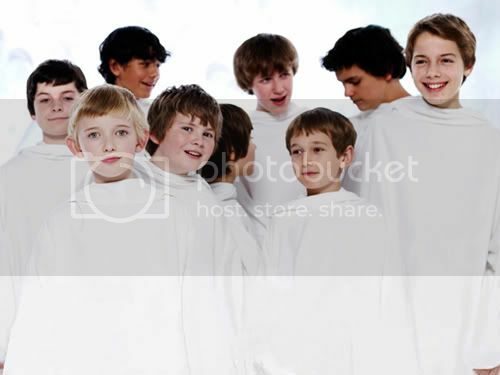 Just realized that there's another MV of Libera on FB. Sorry if I'm not updated that much :p. Enjoy the video. 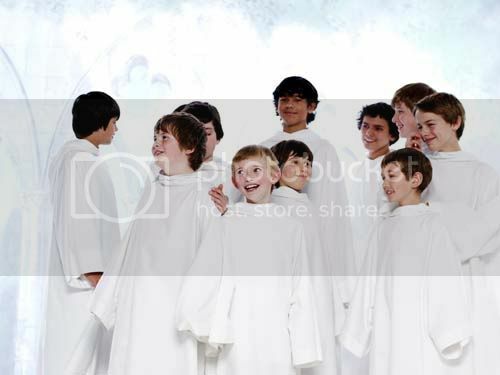 Hope Libera will have another DVD with this video and "Carol of the Bells".